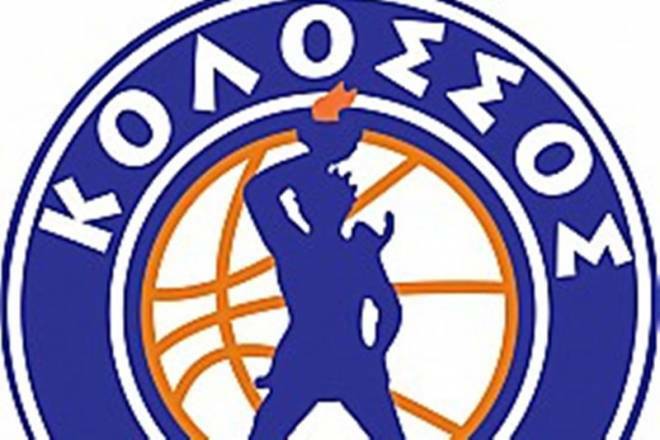 Trevor Releford returns to Kolossos Rodou. The 24 years old American returns to the BasketLeague Greece and Kolossos to replace Devion Berry who was waived by the club after only two games. Releford joined Kolossos in August 2015 played 26 games with Kolossos for the BasketLeague 2015-2016, averaging 13.88 points, 4 assists, 3.1 rebounds and 1.7 steals per game. Releford was the top scorer of Kolossos for the BasketLeague 2015-2016 and he was named MVP of the BasketLeague 2015-2016 Second Round. Releford was one of the 34 players that did not miss a single game of the 26 regular season games, he made it to the best players in points scored (3rd), in assists (4th), in steals (2nd), in PIR (4th), and in turnovers (5th). He started this season in Israel for Maccabi Kiryat Gat.